Eric Cantor wants to eliminate social security! You want to campaign like a Democrat, Mr. Cantor? Well, two can play this game. 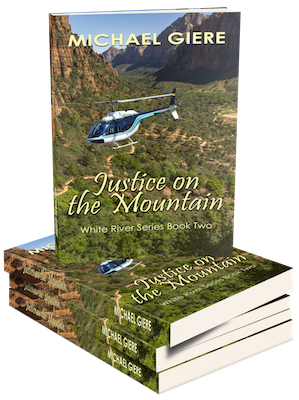 As Eric Cantor’s consultant, Ray Allen, just said himself in a recent email – ‘the campaign silly season has begun.‘ Eric Cantor seems to lack a moral compass as he continues to brazenly lie about his opponent. He has aggressively attacked his opponent using the most absurd Democrat ploys, including his exploitation of our seniors. Remember the classic liberal commercial that showed grandma being wheeled off a cliff because Republicans wanted to “cut” entitlements? Yup, Majority Leader Eric Cantor has ACTUALLY sunk that low. Aren’t you proud? On the one hand we have the “old” Eric Cantor who used to say that entitlement spending is out of control and needs a drastic overhaul. In fact, he was attacked by multiple Democrat-leaning sources for stating the social security “cannot exist” and that we need to put seniors “on notice” that the cuts are coming. 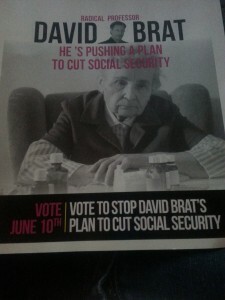 Yup, you heard me – Eric Cantor wants to eliminate your social security! Grandma, you better run to the polls and vote against Eric Cantor in the Republican Primary this Tuesday or Cantor is going to take your social security away! We’re going to have to come to grips with the fact that these programs cannot exist if we want America to be what we want America to be. Wow, now Eric Cantor is deciding for you what your America should look like – and he is going to use your social security to do it. 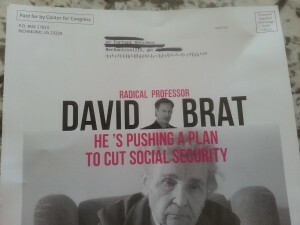 On the other hand we have this Eric Cantor mailer that uses these very same Democrat attacks on Dave Brat, because Brat suggested that we reform these unsustainable entitlements to make them solvent. 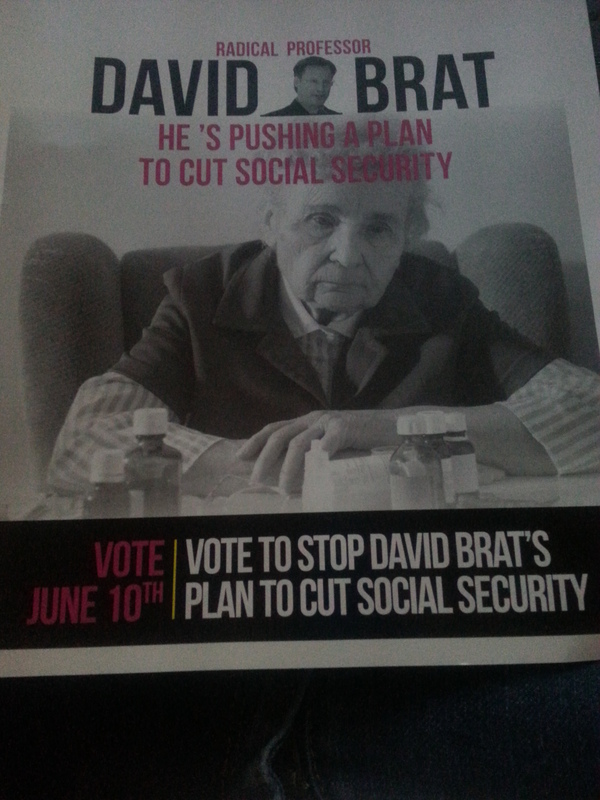 It is pitiful to see the Majority Leader sink to such a desperate low as to show poor ‘ole grandma on a flyer and suggesting that Dave Brat is going to cut her social security. Dave Brat has never said any such thing. Dave Brat has argued the same points that Republicans in Congress have been making for years – fix entitlements before they implode. Perhaps the critical difference is that Dave actually wants to reform entitlements and Eric Cantor is just bluffing for your vote! You think I’m wrong? Then why would Cantor find it so “evil” that Dave Brat wants to reform unsustainable entitlements? The only explanation is that Cantor thinks big government DC is fine the way it is and despite his rhetoric, he actually has no intention of fixing these programs to save the future of our seniors AND our children! 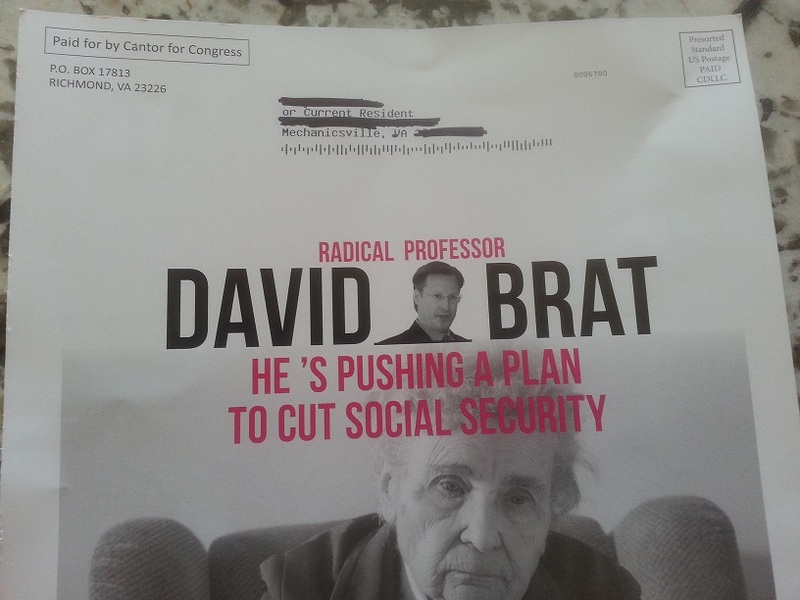 Based on this Eric Cantor mailer your choices are twofold: 1) Eric Cantor is using liberal tactics to lie about his opponent, OR 2) Eric Cantor is lying to America about his desire to reform social security because he really does find Brats entitlement reform ideas offensive. In either scenario you just can’t like what you see with Eric Cantor. The Republican Primary is this Tuesday, June 10th. Polls are open from 6am-7pm.